Are you a dive professional? Verify Deepblu logs for a chance to win COSMIQ dive computers. 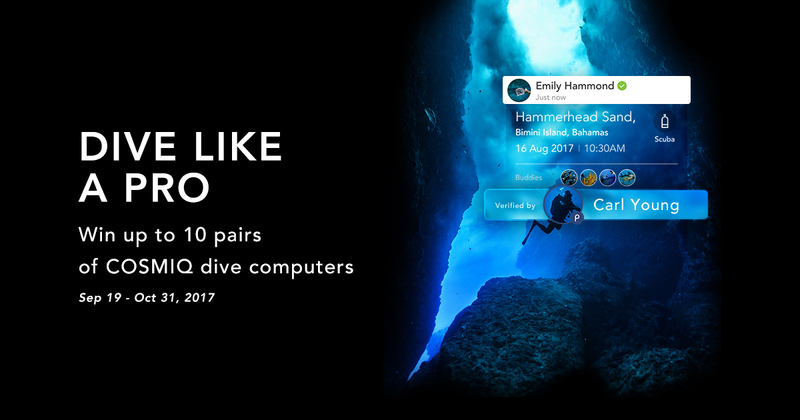 Sign up and verify Deepblu logs to win 10 pairs of COSMIQ dive computers ($299)! – Log your dives online. Anytime, anywhere. – Auto sync your dive computers. – Verify & approve students’ logs. – Never lose your dive logs. – Stay connected with students. We all love gear, win some and bond with your students by verifying dives on Deepblu. *Madlen is not eligible to win the event prizes, therefore Amir10d will receive two COSMIQ dive computers for himself and another student, making another diver happy. How to Win Your Dive Computers? Upload your dive professional certification to get verified. At this point you’re automatically entered to win a surface marker buoy. To move toward bigger prizes, read on! Add your customers as Buddies on Deepblu. We’ve prepared a downloadable handout for you to explain to your customers how to create dive logs and the Deepblu benefits. Get your handout, click here! The more logs you verify, the higher chance for you and your customers to win! **If you aren’t a dive pro, invite your instructors and dive masters to join with you! 1. Each verified dive log may only enter the drawing once. 2.Each pair of dive pro and customer may only enter the drawing up to 3 times. 3. Your verified dive logs need to be posted publicly to win. 4. 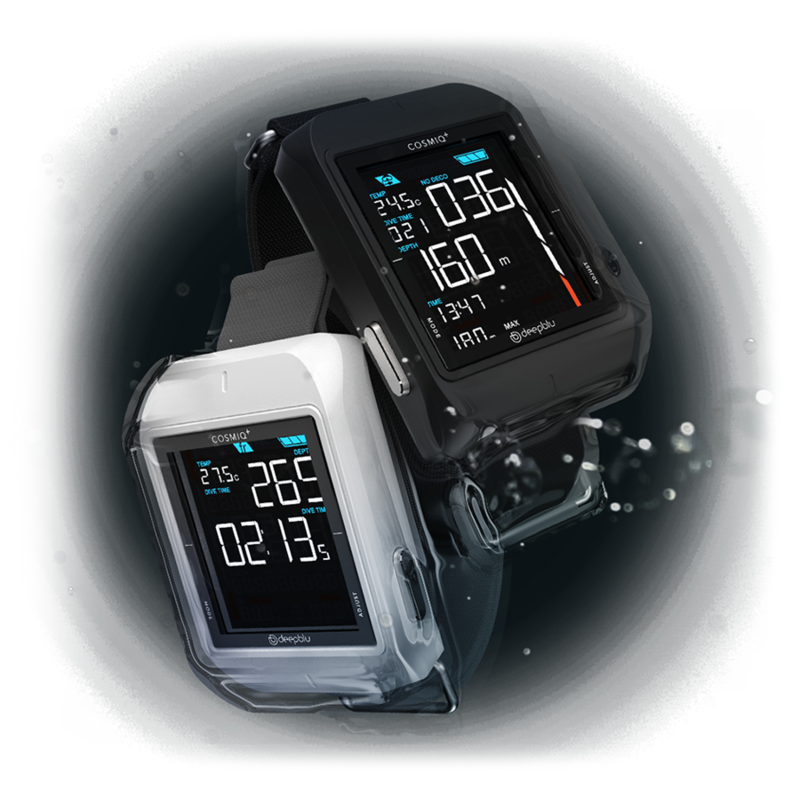 By submitting one verified dive log the dive pro and log creator are each entitled to one COSMIQ Dive Computer, these two will constitute the “pair”. 5. 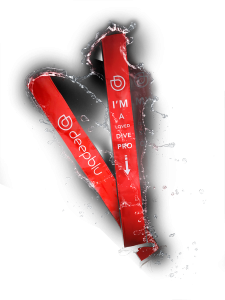 Participating dive pros must have their dive pro certification validated by Deepblu. 6. Each dive pro may only win one surface marker buoy. 7. Deepblu uses third-party tools to draw the winners. 8. Deepblu, Inc. reserves the right to disqualify any entry that does not comply with any of the above.